I am an experienced teacher, with a kind and positive approach to teaching. Private lessons are given at my purpose built harp studio in Stockport, where pupils have access to instruments and music. I welcome beginner levels, pupils who need extra coaching towards exams, young professionals wishing further development, and anyone with a passion for all things harp! As well as being Head of Harp at the Royal Northern College of Music, I regularly give workshops around the UK. Look at my website where pupils have written about their lessons. Manchester, Cheshire, North Wales, Lancashire, Yorkshire. 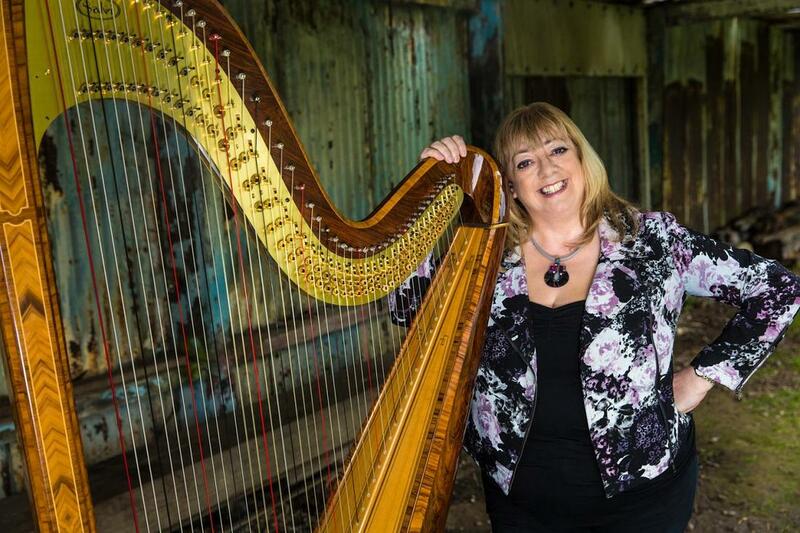 Lucy Nolan began studying the harp at the age of seven with Eira Lynn Jones. After graduating from Oxford University in 2013 with a BA in Music, she returned to study for a Masters in Performance in which she achieved a Distinction before completing an advanced postgraduate diploma at the Royal Northern College of Music. During her time at Oxford University she was awarded the Margaret Irene Seymour Award, the Archibald Jackson Prize for outstanding postgraduate results and an Alice Horsman Scholarship as well as the Oxford Philomusica Young Artists’ platform for her performance with flautist, Aimee Taylor. As well as performing regularly as a soloist, Lucy is also a keen orchestral player. Her freelance work has led her to perform with many orchestras, including the Halle, Northern Sinfonia and Manchester Sinfonia. She was recently offered a place on the BBC Philharmonic’s competitive professional placement scheme and is currently the harpist for the newly established ProYouth Philharmonia. Earlier this year she was also selected to go on tour with the European Union Youth Wind Orchestra in Germany, Luxembourg and the Netherlands. 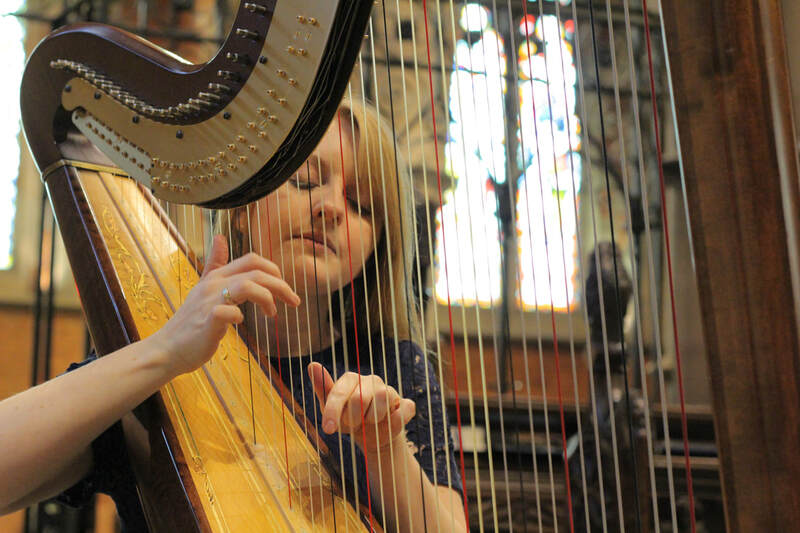 Lucy is passionate about developing new music for the harp and was part of an ensemble of 20 harps who performed at Huddersfield Contemporary Music Festival. She was recently invited to perform music by Paul Patterson at the World Harp Congress in Hong Kong and also gave the European premiere of his harp duet, ‘Scorpions’ as part of the Chroma Harp Duo, a piece for which the duo was awarded first prize in the ensemble class at the Camac Harp Competition in London and the UKHA prize for the best performance of a work by a British composer. Lucy is passionate about outreach work and bringing classical music to a wider audience. She spent two years teaching at a school in North London as part of the Teach First Leadership Development Programme. As well as helping to establish an orchestra and music A level, she secured positions and funding for 5 pupils in the National Orchestra for All and rehearsed with them in preparation for performances at Alexandra Palace and Leeds Arena. 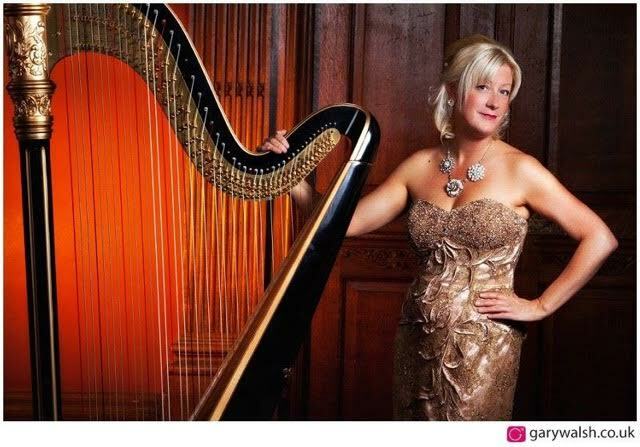 She is a keen teacher and as well as having a number of private pupils she is the tutor for the Transpennine Harp Society and has been guest tutor at the Cottingham Harp Course. 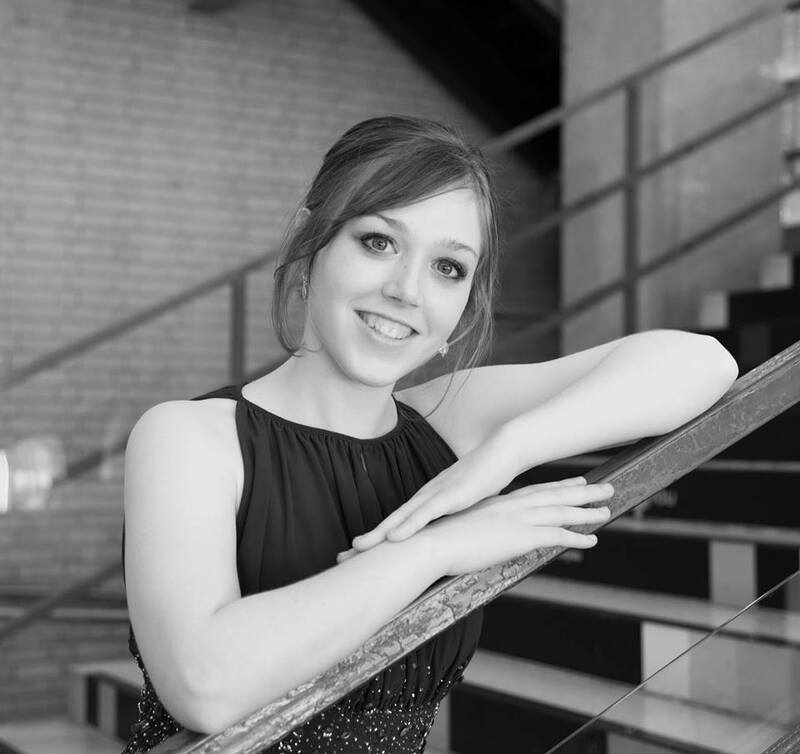 She also enjoys working as a deputy tutor for Junior RNCM and being involved in the RNCM's Young Harps' scheme. Lucy is very grateful to the RNCM, WM & BW Lloyd Charity Trust, Rotary Club of Darwen, Hilda Clarke Memorial Trust and John Frederick Leach Trust who have helped to fund her studies. Originally hailing from the Shetland Islands, Harpist, Sophie Rocks draws influence from her traditional roots but also harbours a passion for contemporary music, ranging anywhere from Berio to Bowie. As a versatile orchestral & ensemble player, Sophie has collaborated with a number of different musicians - Some personal highlights have been performing Berio’s folk songs, playing as part of a big band, Being Principal harpist of the RNCM Sinfonietta whilst performing at Cantiere Festival in Montepulciano,Italy and performing Max Richter’s ‘Vivaldi’s four seasons: recomposed’ with Cosmo Strings.